Digi IoT connectivity is ideal for energy operations that are widespread, complex, and often hazardous—the essence of mission-critical.  Depend on Digi for monitoring and managing thousands of sensors and controls, over vast distances, with total reliability, security, and confidence. Real-time visibility and management of remote equipment helps you quickly spot outages, predict maintenance, and reduce truck rolls. Increase worker safety and efficiency by deploying wireless sensor networks instead of people into dangerous work environments. Systems designed with easy-to-install Digi devices help you rapidly expand networks without compromising service levels. We make Digi products available for years, so you can design them into critical infrastructures with long operational lifespans. Selecting the right meter data management solution not only helps a utility to achieve a reasonable return on investment, but it’s a prerequisite for utilities considering an advanced metering infrastructure or smart grid initiative. Digi delivers connectivity solutions for meter data management solutions that help to streamline IT support and related expenses while, delivering meter data throughout a utility and turning it into valuable knowledge.  Metering Engineers and Meter Shop Managers value the performance, security and reliability of Digi’s cellular routers and RF radios.  Digi’s commitment to support evolving cellular networks and our proven compatibility with common enterprise Meter Data Management (MDM) systems help utilities keep their metering systems running smoothly. Deliver the highest levels of security and reliability. Eliminate unnecessary wiring costs and lower installation times dramatically. Easily monitor remote devices with comprehensive device management and services. 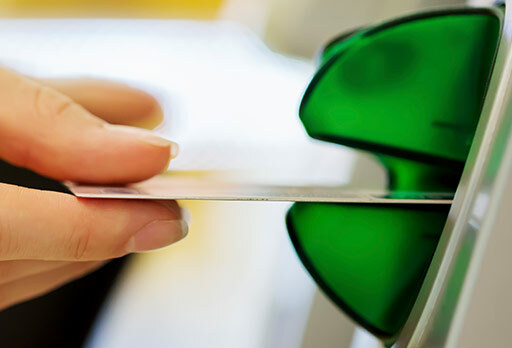 Increase customer value with real-time consumption metrics. Regulatory changes to the energy industry allow regional grid operators to recruit individual energy consumers to help maintain grid reliability by reducing system demand during peak periods. This is accomplished through demand response programs. Flexible solutions are required for sites occasionally are located in areas with limited Internet access, making it difficult to communicate with remote servers. The cost and burden of setting up a landline connection for each site is often impractical.  Digi offers a cost-effective, reliable solution to monitor and manage remote assets for Demand Response that can connect to customers’ home networks or independently via cellular. Cost-effective, truly diverse alternative to landline data connections. 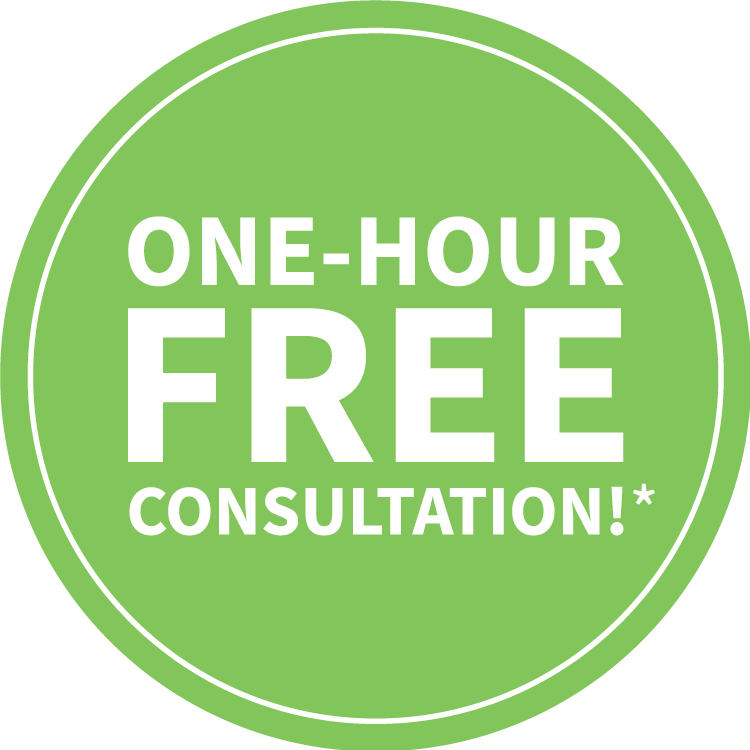 Eliminate burden of setting up wireline connections for customers without readily available Internet access. Allow easy, wireless monitoring, operation and management of devices. 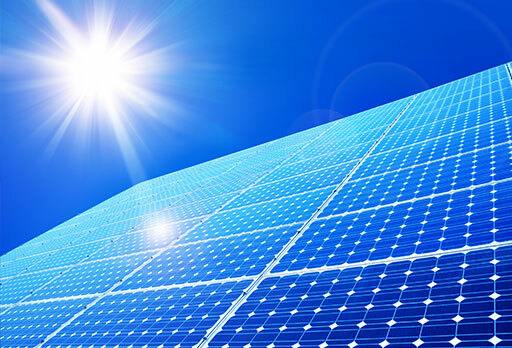 Easy to integrate into demand response applications.  Digi is used by leading oil and gas companies worldwide for connecting remote field data from sensors and SCADA systems. From optimizing reservoirs, production and drilling operations to safety assurance and asset management and maintenance, energy firms must successfully address a growing range of business and technical issues. Today, E&P firms are striving to lower their risk, increase productivity and cut the costs of exploration and production. Digi’s digital oil field technologies allow companies to capture more data, with greater frequency, from all parts of the oil and gas value chain and analyze it in near-real time, thus optimizing reservoir, well and facility performance. The result: highly reliable data feeds, asset visibility, greater operational efficiency and increased safety and environmental protection. New extraction techniques—and a greater reliance on sophisticated technology—lead market analysts to predict that M2M device usage will nearly triple over the next four years. But how can you efficiently manage those devices? How long can that equipment reliably operate in such harsh environments? High-risk conditions, remote locations and a shortage of trained workers in the E&P industry means the demand for automation is growing. Sensors can provide safer and more accurate data capture. 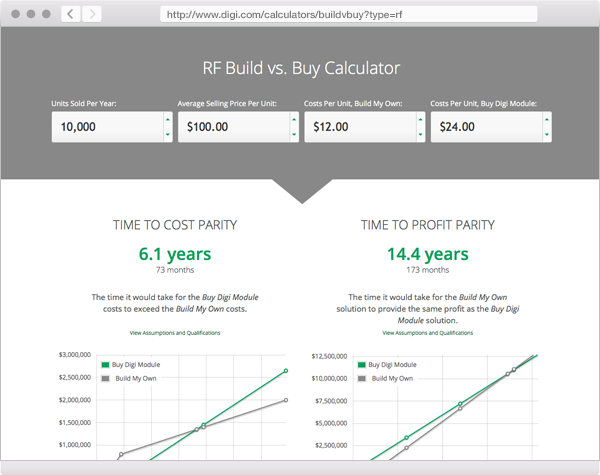 But how can you transmit that data across long distances in noisy RF environments? Operators want to know how to ensure workplace safety and environmental protections—and prevent fires, spills, leaks and other hazards. More data typically translates into greater effectiveness. But how can you capture that data in a timely, reliable manner? Producers strive to protect profit margins that are under greater pressure than ever. That means more accurate billing, loss prevention and smarter maintenance strategies to prevent equipment failures. 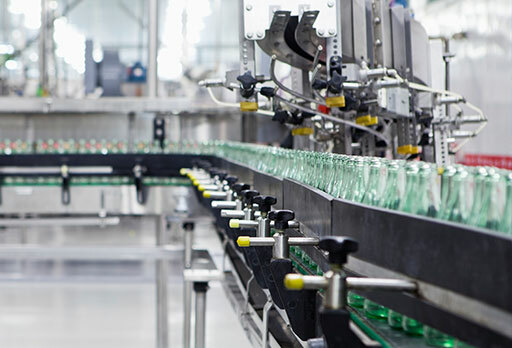 How can you be more efficient and lower your operating costs?  Digi offers a suite of technologies for installers to connect multiple renewable energy systems to one take-out point for remote monitoring and data collection purposes. Purpose-built wireless module and programmable gateway solutions for residential, commercial and utility-grade installations. Comprehensive features and tools to make installations quick and easy. 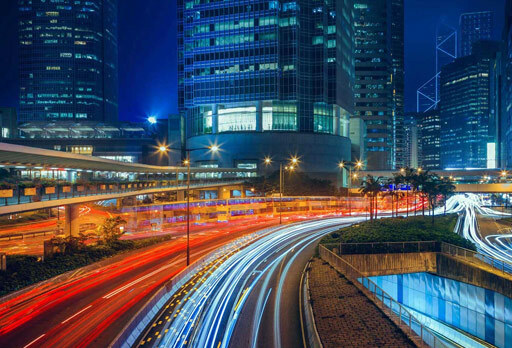 LAN/WAN/PAN connectivity solutions that are built to last. Wireless solutions that easily scale from tens to millions of nodes. 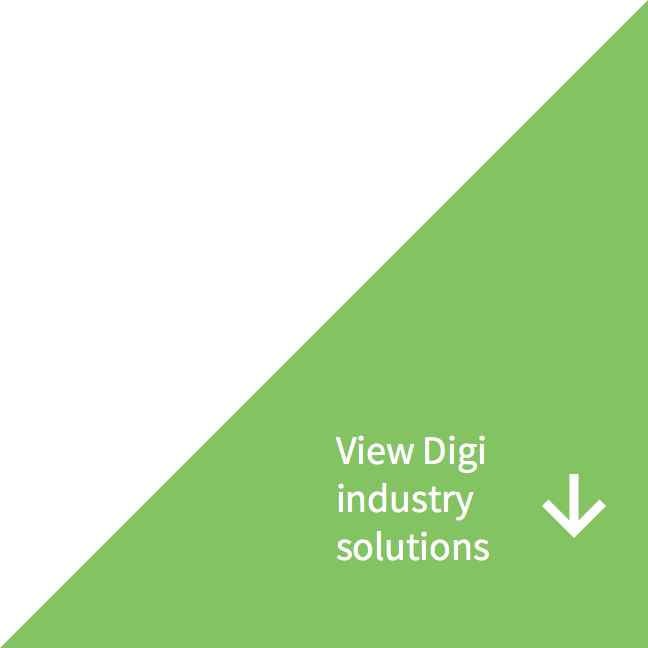 Digi is helping utilities add a layer of digital intelligence to their grids. These smart grids use sensors, meters, digital controls and analytic tools to automate, monitor and control the two-way flow of energy across operations—from power plant to plug. A power company can optimize grid performance, prevent outages, restore outages faster and allow consumers to manage energy usage right down to the individual networked appliance. Quickly deploy remote connectivity to sub-station and power-line equipment. 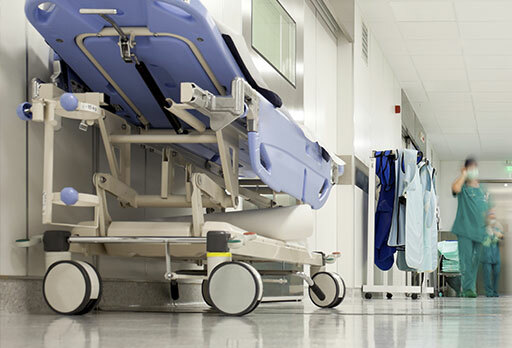 Easily monitor remote network assets with a comprehensive software tools. Dramatically improve response time through increased asset visibility. Digi Tank Solutions help companies more efficiently monitor remotely deployed tanks of liquids, solids and gases. The cost of running twisted pair wire to all of a company’s tanks is prohibitive due to installation and maintenance costs and the fact that tanks are often typically located across asphalt or concrete driveways. To overcome these challenges, the Digi Connect Tank product can be incorporated into tank sensor boxes to wirelessly transport fluid level data. Multiple tanks can be monitored and the levels reported and recorded back at a single PC located in the office. 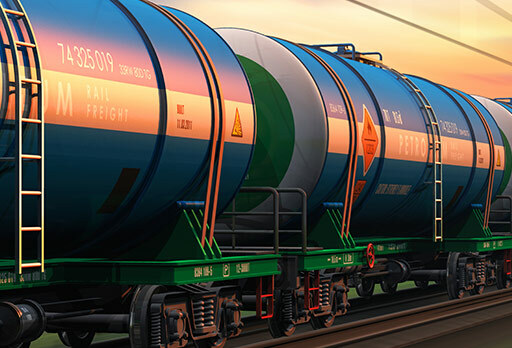 Gain Real-Time Diagnostics - Limit down-time through real-time collection and monitoring of tank data. Lower Installation Costs - Eliminate unnecessary wiring and trenching costs and lower installation times dramatically. Increase Worker Safety - Increase worker safety and lower insurance rates by using wireless systems and sensors in dangerous work environments. Reduce Truck Rolls - Limit the amount of unscheduled, on-site maintenance through remote asset visibility.